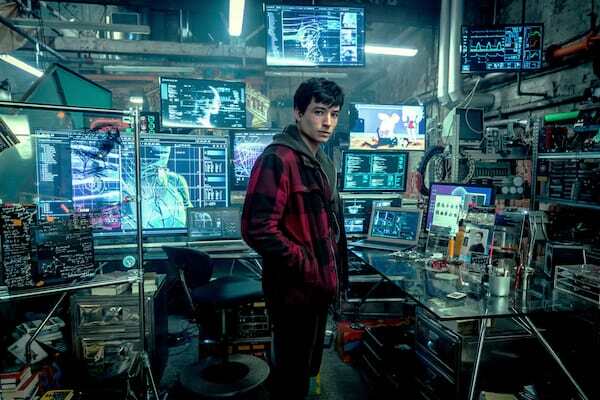 Ezra Miller Flashes Lightning-Speed Powers in "Justice League"
Ezra Miller (Fantastic Beasts and Where to Find Them) first appeared as Barry Allen aka The Flash in a cameo in Snyder’s Batman v Superman: Dawn of Justiceand was again seen in the role in David Ayer’s Suicide Squad. Now, Miller takes center stage along with the other DC Super Heroes in Warner Bros. Pictures' epic action-adventure Justice League. Of course, he can run—to call him fast is, according to Barry, an oversimplification. To say the least. 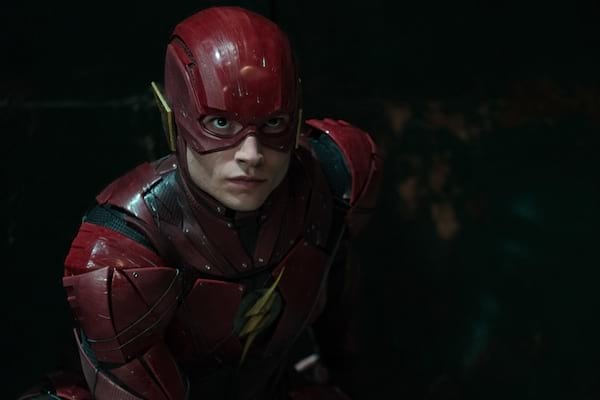 An excessively energetic student attending Central City College, Barry studies criminal justice with the hope of one day freeing his incarcerated father. More than eager to team up with the crime-fighting icon Batman, Barry’s quick mind is surpassed only by his ability to move at hyper-speed. 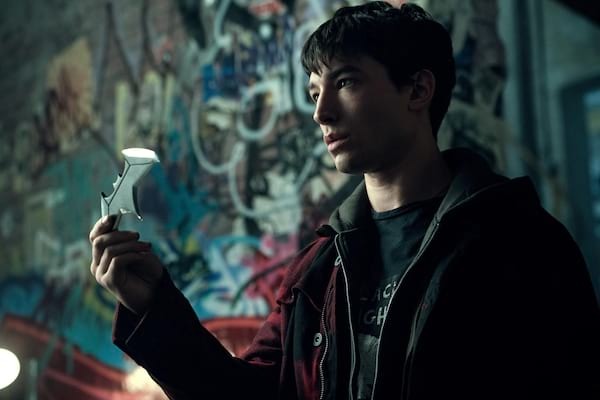 Ezra Miller, who plays the dual role, is himself a longtime fan of the comics, the character, and the physics behind him. 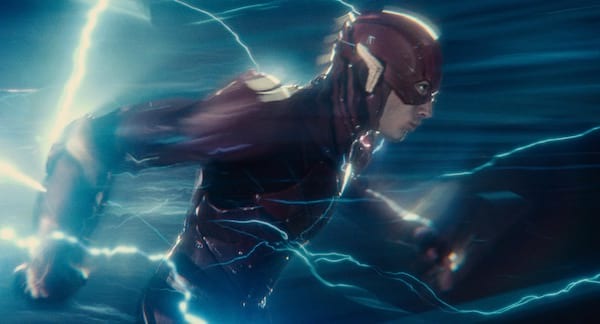 “The Flash is a scientist in the sense that a scientist studies the natural order of things, makes observations and performs experiments,” Miller explains. “But Barry’s inherently interested in quantum mechanics because he’s literally running into them. Despite his natural levity, Miller felt the weight of joining the League when he stepped onto the set among the other Super Heroes. “It was that feeling when you look at someone you know, at real people, but you suddenly see an Alex Ross painting in front of you. And you’re in it, too!” he exclaims.